I had a holiday in Edinburgh recently, which was wonderful, although somewhat bizarre, as I once worked there every day for about 3 years! But you approach a place very differently when you are in holiday mode rather than work mode. I discovered many things that I had never seen before. I hadn’t even known that you could climb to the top of the Scott Monument – which is awesome, if a little claustrophobic getting to the top and then vertigo inducing once you’re there! I discovered Saint Margaret’s chapel, inside Edinburgh castle – a small place of worship dating back 900 years. During our few days’ stay we did lots of stuff and one of them was to visit ‘The Scotch Whisky Experience’. Which was fun and informative and explained the whole process of whisky production and included a guided tasting of a single malt. and increasing the Spirit content of a man are analogous. The first thing that I noticed is that increasing the spirit content of a dram does not diminish the differences between the whiskies, rather it augments them. As with beer and bread, two other ‘simple’ recipes with only a very few ingredients, an infinite variety of taste, texture and aroma seem possible. As the spirit content of the dram increases, this is expressed in a character that is completely original and dependent upon a large variety of factors – the ingredients themselves, the peat used to toast the grain, the processing and brewing, the shape of the still, the skills of those involved in the process and the qualities of the barrels used to age the whisky etc. etc. In a similar way, as a man opens himself up more and more to the Spirit of God, an utterly unique character will be expressed. A man does not ‘lose’ himself in becoming Christ-like, rather he finds his true, unique self. The second thing I noticed was that making a dram takes time. Three years at the very minimum and most good whiskies takes at least 12 years to reach their full potential. They wait, in obscurity, quietly developing their character, until the day when they are sent out into the world. Spiritual growth in a man is also a slow, time-consuming process; where it often feels like nothing is happening and that God has forgotten about you. You are just quietly soldiering on, doing the right things, living the right way and imperceptibly your character is growing. One day, when the time is right, God will release you into your service in His world. The third resonance that I noticed was something we were told during the guided whisky tasting. Our guide said that whisky should be experienced through colour, nose, body, and taste. 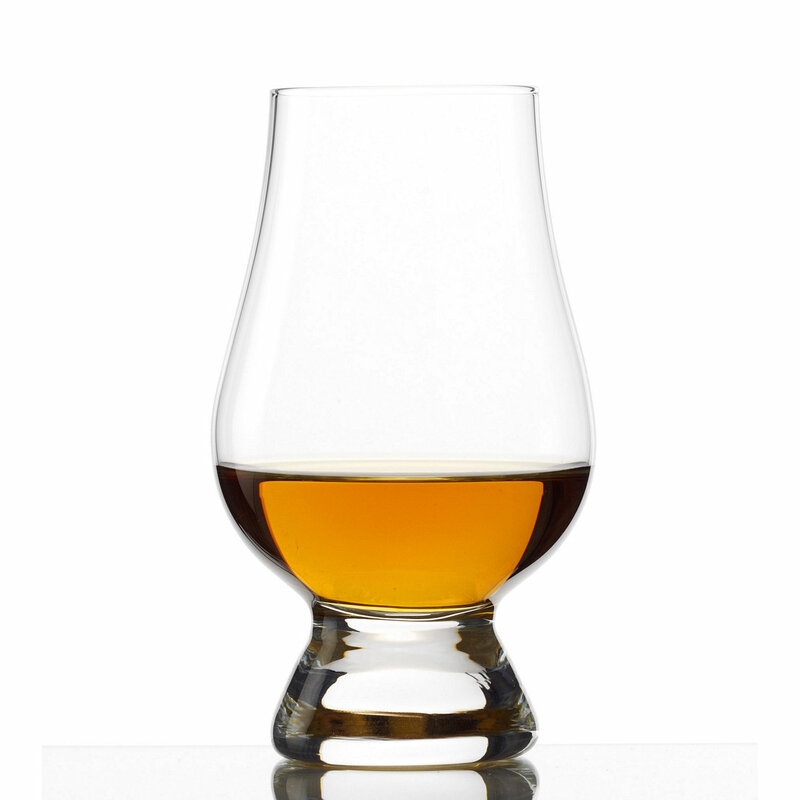 He said that in the ‘nose’ phase people often make the mistake of sticking their nose right into the glass in order to appreciate the whisky’s aroma. This in counter productive as whisky is a strong spirit, and all this does is to ‘burn’ their nose, to overpower the nose’s capacity to discern the complex nature of the whisky. Rather you should hold the glass at a hand’s distance below your nose and swirl the whisky, this will release the vapours in a less overpowering way, allowing a fuller appreciation. It is here that the analogy between ‘growth in the spirit’ and ‘growth in the Spirit’ break down. For it is precisely at the moment when a man feels himself about to be overpowered by the Spirit that he should not draw back, but rather totally let go and abandon himself, in his entirety, to God. It is a wonderful adventure but to embrace it you have to grab it with both hands, you must jump off the cliff if you would experience the wonder of flight. I love a fine single malt scotch whisky, and I really enjoyed the Scotch Whisky Experience, which has further developed my appreciation of this good gift of God; but I had not expected that it would inspire me in my own Spiritual growth too.